Ms. Rossouw, founder of “Top Secret Haircessory,” has been applying her talents in the hair styling industry empowering women and men to feel better about their looks for over 20 years. While perfecting her craft in Los Angeles, she developed a celebrity clientele, both onscreen and off. It was during this time she developed her expertise in the art of hair extensions. Though hair extensions provided length and fullness, the extensions were unable to provide fullness on top, where the hair is usually the thinnest. 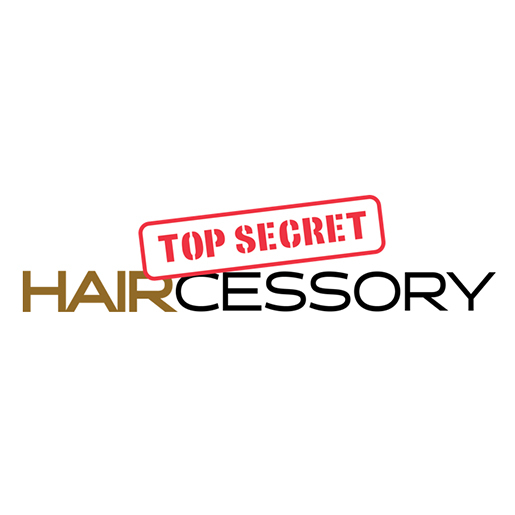 Maintenance, time and cost proved to be of great concern in the revelation that lead to the discovery of “Top Secret Haircessory.” Ms. Rossouw began to introduce the Top Secret Haircessory to her celebrity clientele while on various movies, theatrical and TV productions with an overwhelming response. It was at this point she introduced her product to her traditional clientele. The success was immediate! While women everywhere recognized the value in owning a Top Secret Haircessory, the extraordinary reinforcement it had on one’s self-esteem was immeasurable.